Die-Cast Aluminum Hard Anodization part is destined for turbo of cars, processed by hard anodic oxidation treatment, the part has excellent wear-resistance and heat resistance, and these two characteristics are very important for turbo. As to the turbo, we can customize it according to drawing of design. Looking for ideal Hard Anodized Aluminum Part Manufacturer & supplier ? We have a wide selection at great prices to help you get creative. 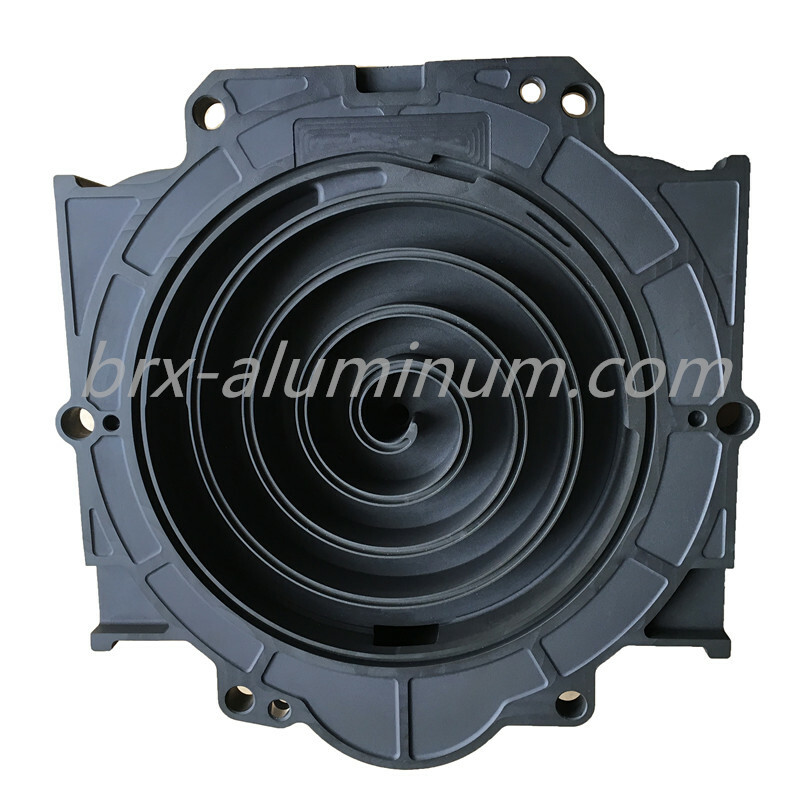 All the Hard Anodized Alloy Aluminum Die Casting are quality guaranteed. 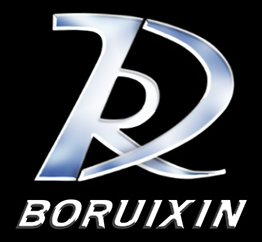 We are China Origin Factory of Wear-resistant Aluminum Parts for Turbo. If you have any question, please feel free to contact us.